OVER 30 YEARS OF EXPERIENCE IN HELPING SCHOOLS SOLVE ENVIRONMENTAL PROBLEMS. Whether your buildings are brand new or are decades old, our professional environmental consulting services cover your project needs. School facility inspections and three year reinspections to help find asbestos containing materials. Asbestos air monitoring for schools to help with EPA and OSHA compliance. Asbestos Management Plans that comply with asbestos regulations for schools. Asbestos bulk sampling by accredited asbestos inspectors to help determine presence of asbestos. Need to convert your Asbestos Management Plan? If you're a school system in Louisiana, your asbestos management plan must use the AAC-8 Required Elements for Asbestos Management Plan Form. Click the link below to get started towards compliance. Asbestos abatement design documents prepared by professional engineers. Initial and refresher asbestos training courses that meet EPA, AHERA, and OSHA asbestos training requirements. School facility inspections to help find mold and determine what’s causing mold. Mold air sampling for schools to determine airborne mold levels and to determine if mold remediation efforts meet post remediation verification criteria. Plans and procedures for schools to manage mold and indoor air quality. Sometimes you need lab results to tell you what you already know. It looks like mold, smells like mold, and the material has been wet. But you still need data. Tired of doing the same mold remediation again and again? Mold isn’t the problem – it’s the symptom. Click the link below to get started towards solving the real problem – the cause of the moisture that’s allowing mold growth. Mold remediation design documents prepared by professional engineers. Mold awareness training and mold prevention training courses to help educate staff, and manage mold and moisture problems. One school system client was experiencing occupant complaints due to poor indoor air quality and moisture problems. Teacher and student productivity and performance were suffering. We investigated the problem, including detailed site investigation and air pressurization analysis, and developed recommendations to help the client solve the problem. We were able to help the client develop an action plan to improve indoor air quality, resulting in no more complaints, and improved teacher and student performance. 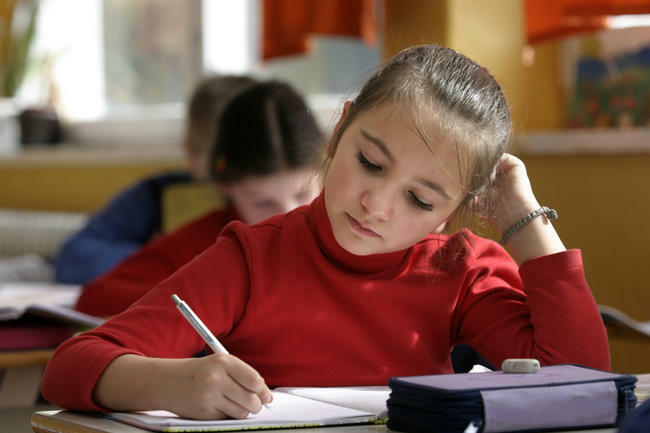 Math test scores improved 17% after improving the school’s indoor air quality. Sometimes school systems are uncertain whether or not buildings are ready to open after storms, flooding, or hurricanes due to mold and moisture issues. We worked with one school client to dry out as quickly as possible after a 2008 hurricane. 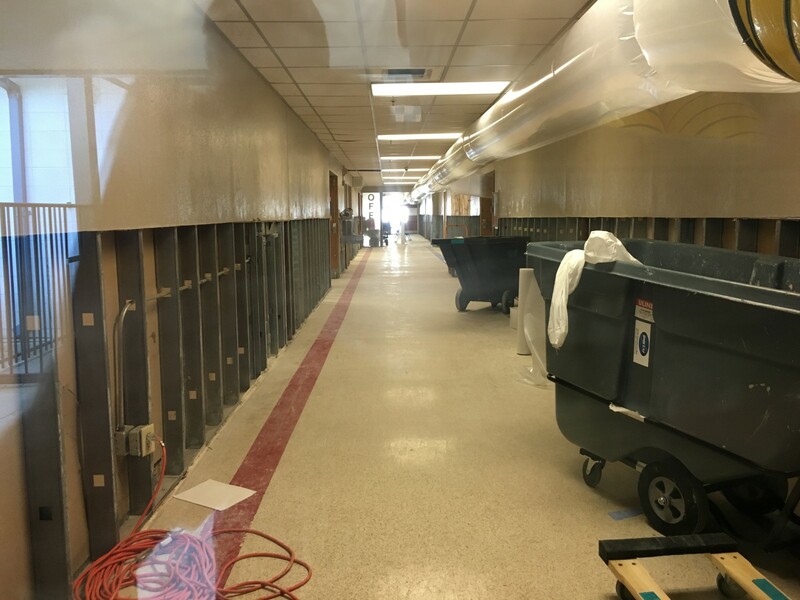 As a result of major efforts to dry out their buildings, we were able to help the school system save over $1 million in mold and moisture remediation costs. Contact us today to get started on solutions to your school project needs.